The GeForce GTX 1080 and GTX 1070 might have just entered our market recently but ready or not, here comes yet another Pascal-based graphics card from NVIDIA: the new GTX 1060. 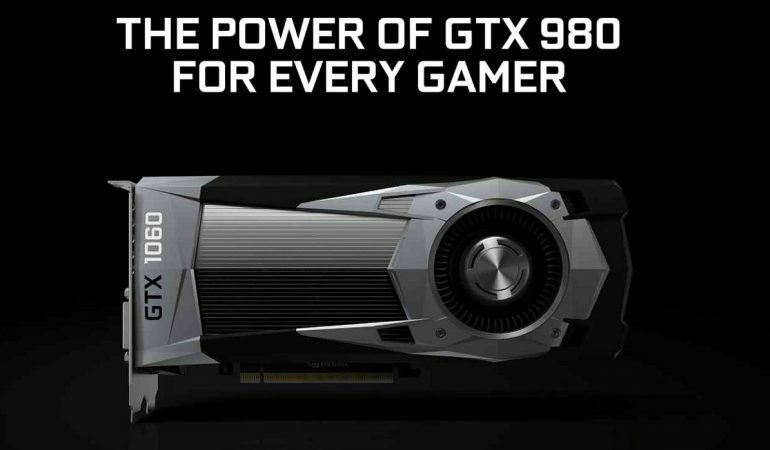 The company has boldly claimed that the performance of the new GTX 1060 is able to match GTX 980 which is a high-end card based on NVIDIA previous generation GPU architecture, Maxwell. Performance-aside, the GTX 1060 does come with one caveat though: it doesn’t support SLI multi-card configuration which has happened before with GTX 750 and GTX 750 Ti. 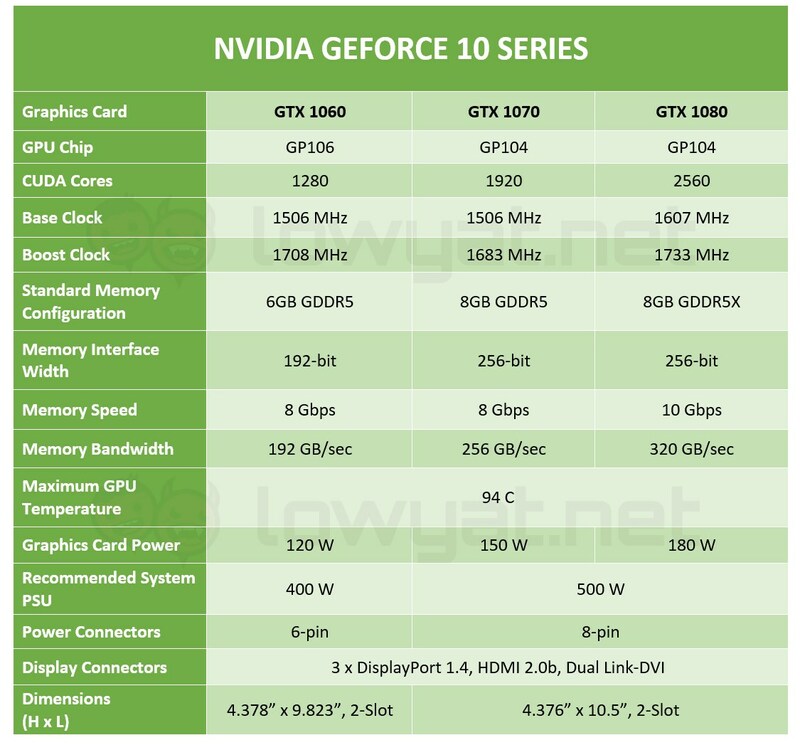 It is not known if the feature will be made available for custom boards from add-in card manufacturers but we are able to confirm that the SLI connector is missing on the Founders Edition variant of GTX 1060. 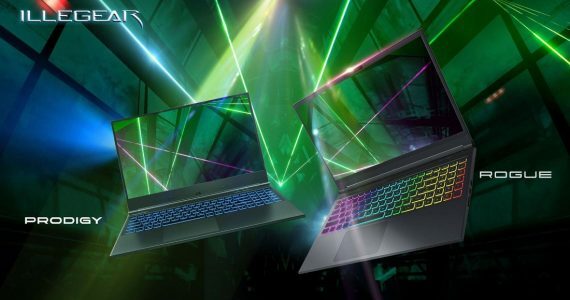 Meanwhile, both Founders Edition and custom GTX 1060 cards will be making their way to consumers starting from 19 July with a price tag of USD 299 (about RM 1,204) and USD 249 (RM 1,003) respectively. Based on our previous experiences, the Malaysian price for these cards might be different which means that you might want to adjust your expectations accordingly.